“From the River of Light” series #9. 21 inches high by 13 inches wide by 7 inches deep. 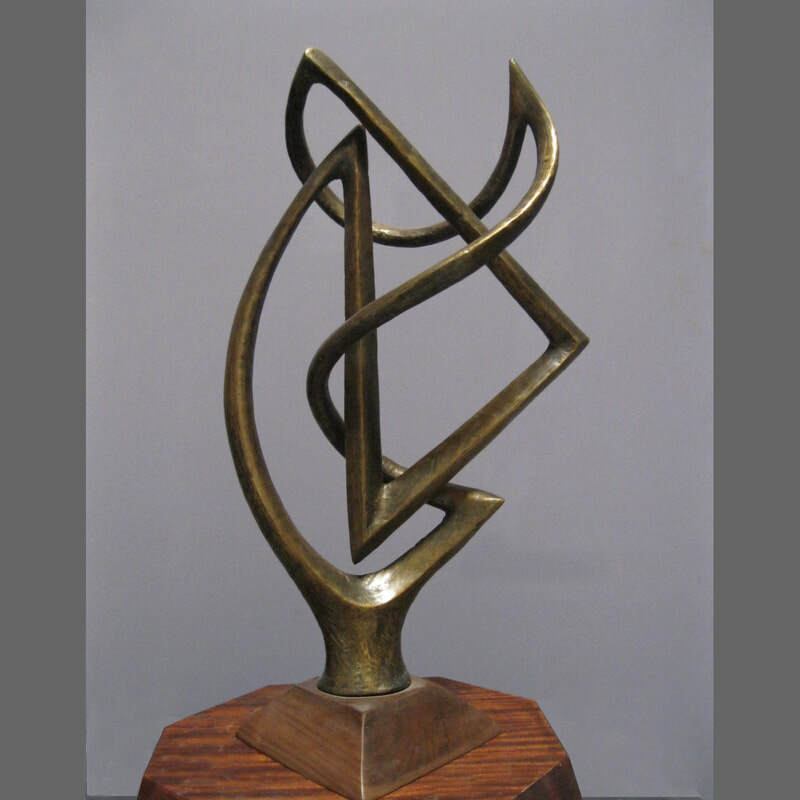 This is a solid bronze sculpture with a textured surface. Price:$ 4,300. Free shipping in the continental US.